New Jersey Secretary of Agriculture announced through a recent press release that an exotic East Asian Tick (also known as the longhorned tick or bush tick) was discovered on a farm in Hunterdon County on November 9. This means yet another potential threat to humans, pets and livestock. According to the announcement, this tick species is dark brown in color and grows to the size of a pea when fully engorged. Both larval and nymphal stages are very small and difficult to observe with the naked eye. Adult ticks are seen mainly during early summer, larvae from late summer to early winter, and nymphs mainly in the spring. The concern is that this particular tick is known to transmit a disease called Theileriosis to cattle, which results in severe anemia and possibly death. There are no human health or food safety risks associated with Theileria. However, there is the possibility this tick can spread other bacterial and viral diseases to humans and other animals. The potential impact of this tick on tick-borne illness in New Jersey residents is not yet known. 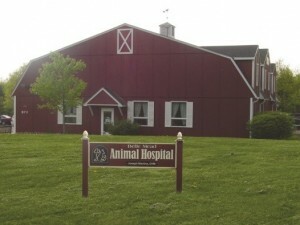 The animals and the property where the tick was found have been treated to eliminate the tick. Ongoing surveillance is being conducted by the NJ Division of Fish and Wildlife, Department of Environmental Protection (DEP) in cooperation with Wildlife Services from the United States Department of Agriculture, Animal and Plant Health Inspection Service (APHIS) and the Southeastern Cooperative Wildlife Disease Study at the University of Georgia. Ticks can live in or near wooded or grassy areas or on animals directly. The best way to prevent dogs from devastating tick diseases is to use a safe monthly preventative all year long. There are many effective products, and some are suggested over others for different reasons. For dogs, one product we highly recommend for its excellent results is Simparica which is effective against five different types of ticks for a full 35 days. Simparica is for use in dogs only, and for those that are at least 6 months of age and who weigh at least 2.8 lbs. 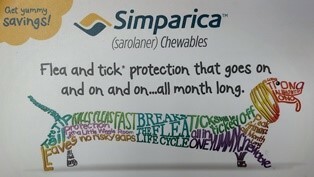 Simparica is a chewable that not only kills ticks but also provides fast-acting flea protection. It can be offered by hand, in the food, or administered like other tablet medication. Care should be taken that the dog consumes the complete dose, and treated animals should be observed for a few minutes to ensure that part of the dose is not lost or refused. As far as cats are concerned, they do not get Lyme and other tick diseases, but they do, however, suffer from lots of flea-related diseases. Revolution is our preferred topical for cats, protecting them against not only fleas and ticks, but also Heartworms and roundworms. 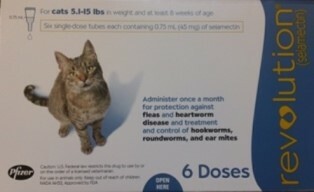 It is the safest product for cats that is FDA approved. We always recommend talking with your family veterinarian before running out to buy a tick or flea repellant on your own. Grocery, big box and pet store products can contain harsh chemicals, and some are very dangerous for cats especially. Read labels carefully, and again, check with your family veterinarian for advice before administering. 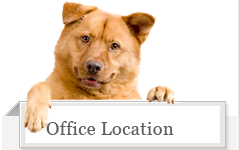 Your vet is still the best person to guide you with regard to your individual pet’s protection. He/she can also give you guidance with regard to goats, sheep and livestock under your care. If you suspect a tick-borne disease is already affecting your pet, call your veterinarian to set up a thorough exam. Your vet will also check for hidden ticks along the way. 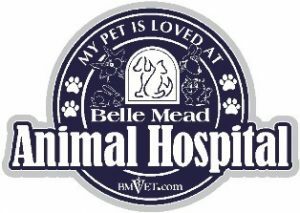 We’ll also talk about how to keep your pet tick-free and determine if a simple tick-borne disease-screening test is needed.